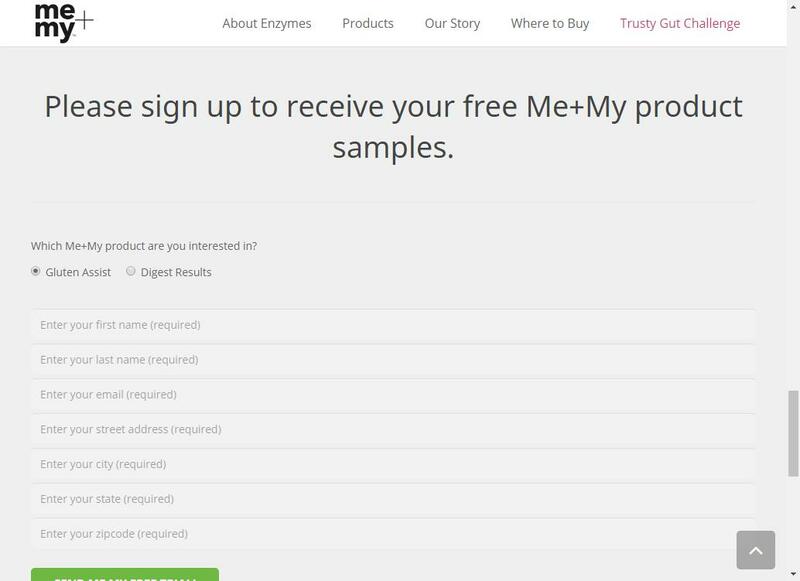 Free trial of Me + My | Free Sample Page! Free trial of Me + My. The Natural digestive products that help with gluten resistance and bloating.